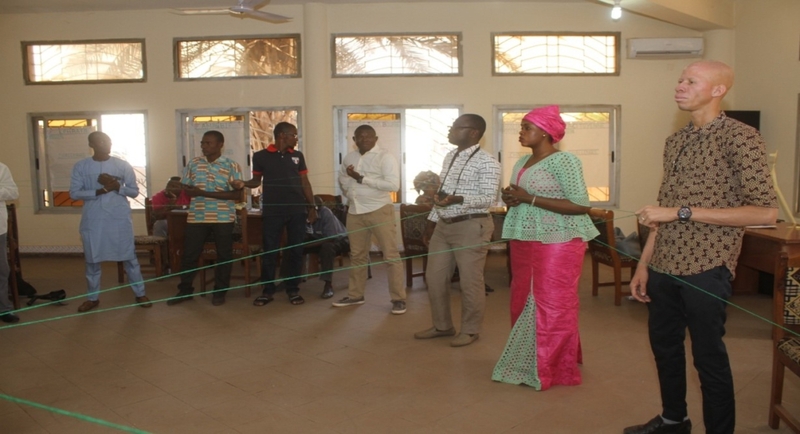 On Tuesday, March 27, 2019, the main hall of the FEMAPH (Malian Federation of Disabled People) hosted the first Friendraising of the Voice program. The purpose of the event was to facilitate networking and strengthen the link between Mali’s partner projects. Organized by Accountability Lab Mali as well as Link and Learning Facilitator, nearly 90% of the partners took part in the activity. Friendraising is one of the flagship activities of the Link and Learning project of the Voice program. It is a framework for the exchange and sharing of experiences between partner organizations, helping to create a supportive environment where everyone can communicate freely as they interact with others. Several activities including Team Building, Road Mapping (how can we learn from others? ), and networking were the highlights of the event. These activities allowed everyone to learn about each other. This exercise involves building a structure of 20 spaghetti pieces on a table. The structure must be able to hold a marshmallow at the top of the tower. Road Mapping: How can one learn from others? This exercise allowed each organization to present their mission and challenges. The aim of this activity is to create a common point between the partner organizations of the Voice program. This activity allowed partner organizations to discover and make commitments to help each other. 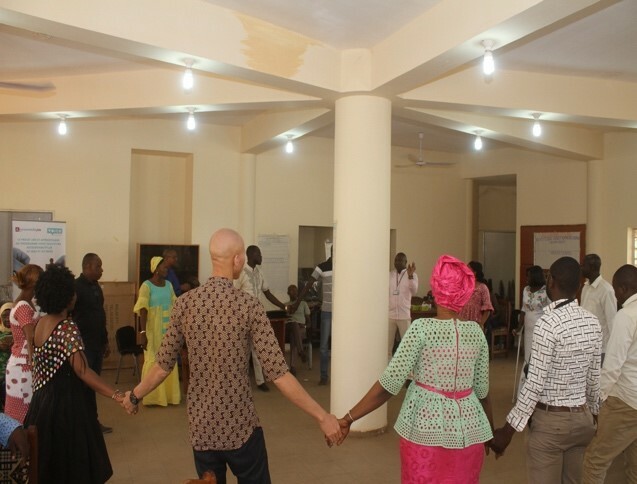 At the end of the activity, the “Famu Danse” project decided to offer dance and theater lessons to the young housekeepers supported by “GRADEM.” Also to help facilitate the work of AMPA, the NGO, GADEC–based in Segou–is volunteering to help find and connect people with albinism in the region. 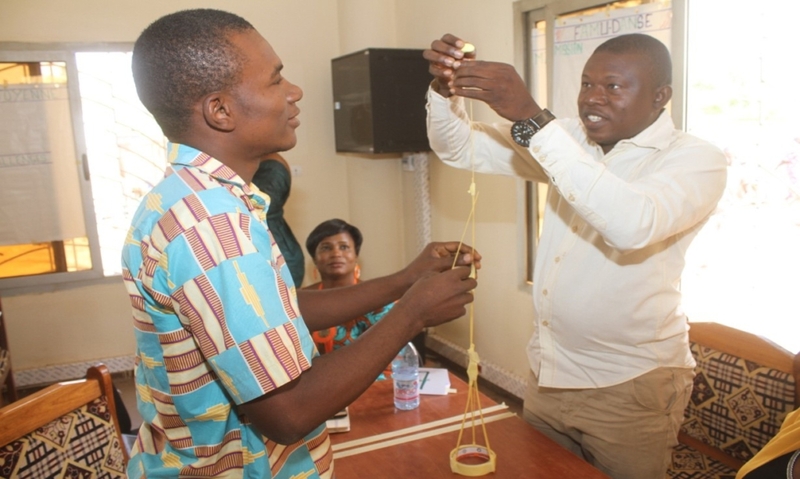 In order to further consolidate their relationship and support the actions of the program that binds them (Voice), representatives from 16 partner organizations from Bamako and Ségou took part in the event, with Accountability Lab Mali facilitating. The main goal of the event was to create a strong link between Voice’s partners in Mali.